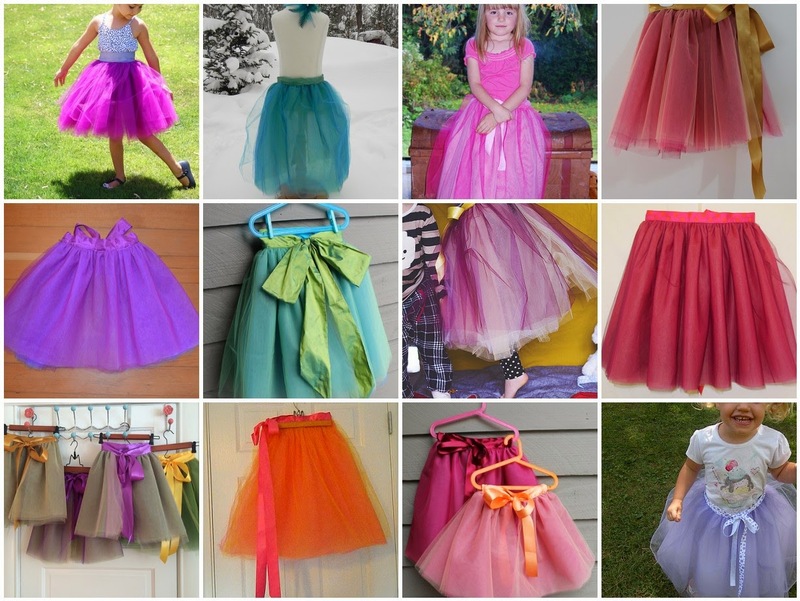 Bartacks and Singletrack: Little Things To Sew: Cover to Cover Challenge - tutus!! 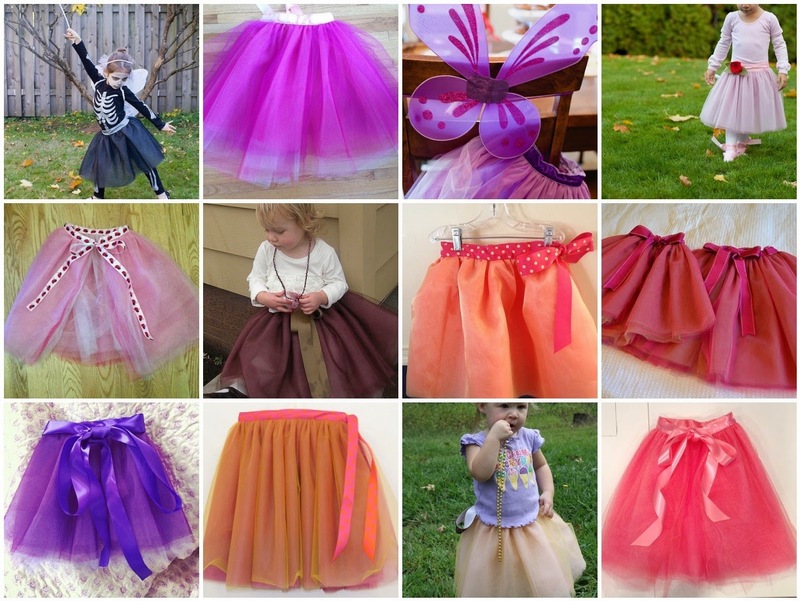 Little Things To Sew: Cover to Cover Challenge - tutus!! Here's the updated PDF scoreboard where you'll see the tutu has been completed by 26 of our Little Things sewists. Second only to the Bucket Hat which 29 of us have made. However, I couldn't find a single photo of a kid wearing both at once! 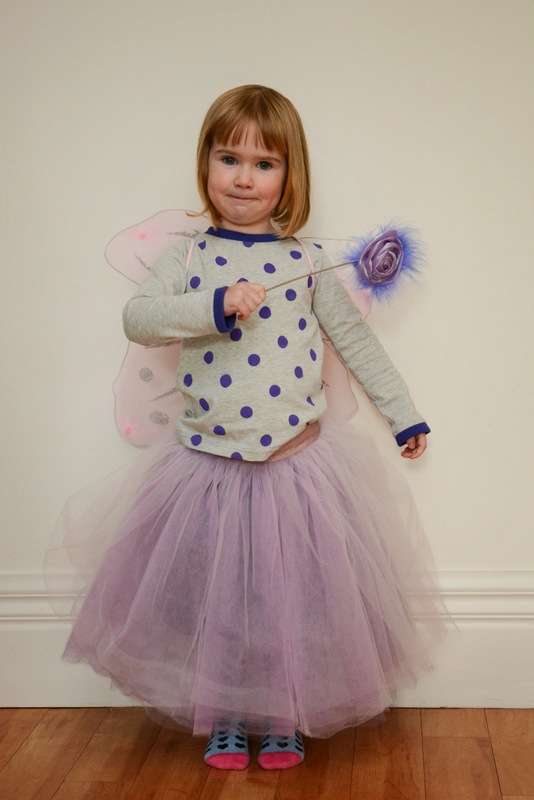 While we all love sewing them, if you read the Flickr and blog comments, our little budding ballerinas seem diverse in their reactions to them. I'm not the only one whose tutu was flatly rejected at first. Thankfully some kids (my son included, and perhaps now my daughter) think they are divine. I love the difference the ribbon colour can make and how even just one layer of an unexpected tulle colour can change the whole look of the tutu. Perhaps my favourite of all time was the stunning tutu by Supergail that formed the basis of a beautiful peacock costume. Check out the link if you've not seen it before, it's lovely! If you haven't joined in yet. Click the button below to go to the original post where I lay out my crazy plan to make everything from the book and have other people sew along with me. Oh, and you can win a prize! I'll try to get a picture of my son wearing his shark bucket hat with the tutu for you! great job choosing such inspiring images from the flickr pool! so much awesomeness! Great post! I have been meaning to make my daughter another one seeing she has out grown hers, very inspiring!